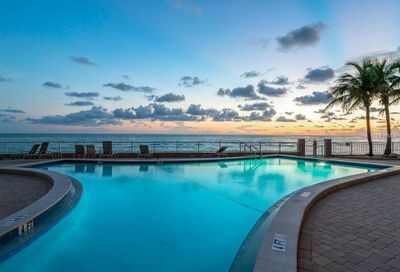 Secured-entry building with onsite management, covered parking, community room, sauna, library and heated pool. Building Exterior, Cable, Community Pool, Escrow Reserves Fund, Fidelity Bond, Flood Insurance, Ground Maintenance, Insurance Building, Maintenance/Repairs, Manager, Pest Control, Private Road, Public Insurance, Recreational Facilities, Security, Trash Removal, Water/Sewer. 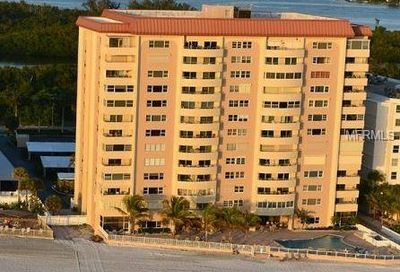 Key Tower South Condominiums in Lido Key – Sarasota, FL.